Workshops at Plant City Bonsai! 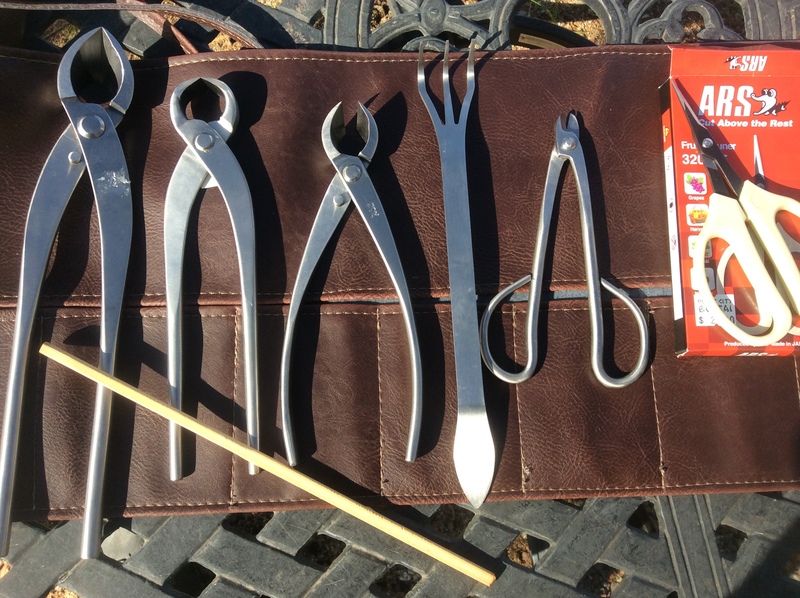 Quality bonsai tools deserve quality care! Bring your tools to clean and sharpen. Sharpening stones will be used and Dave will demonstrate using an electric power sharpener. Class includes sharpening of one of your bonsai tools. Bonsai Tool Cleaning & Sharpening Service Available here at PCB for $10 per tool. If it cuts – Dave can sharpen it!! 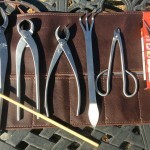 •carving tools – chisels, gouges, knives, etc.